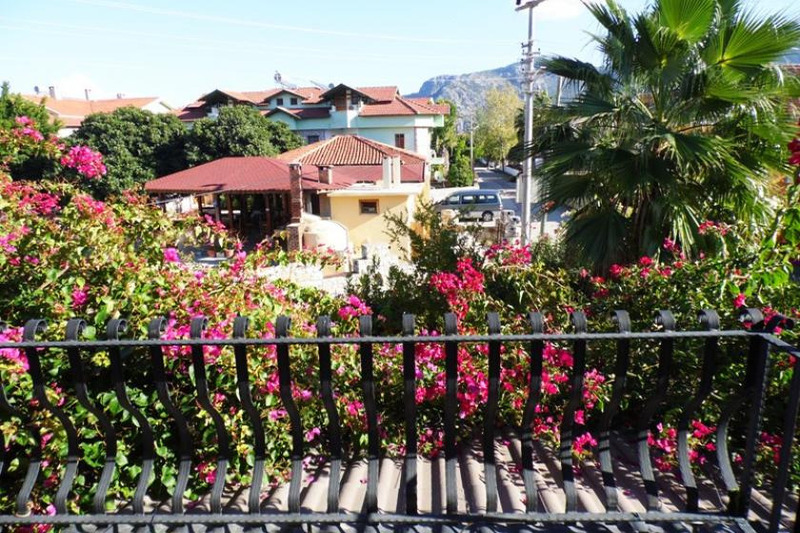 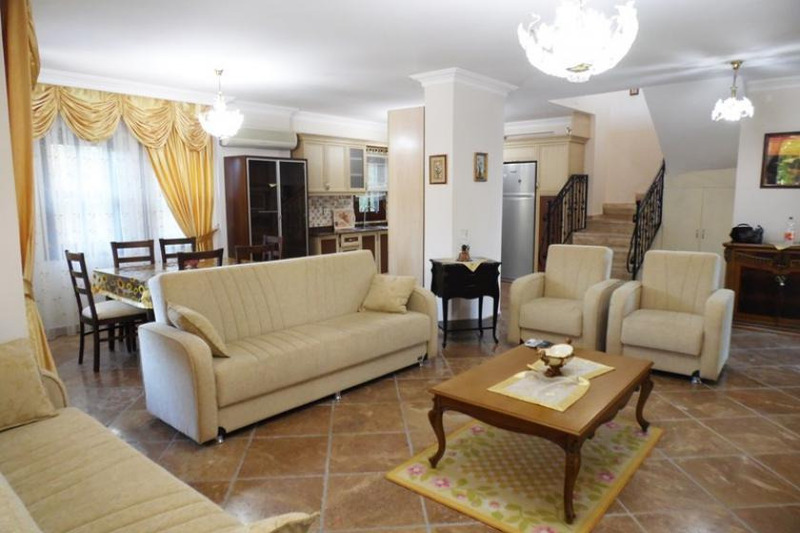 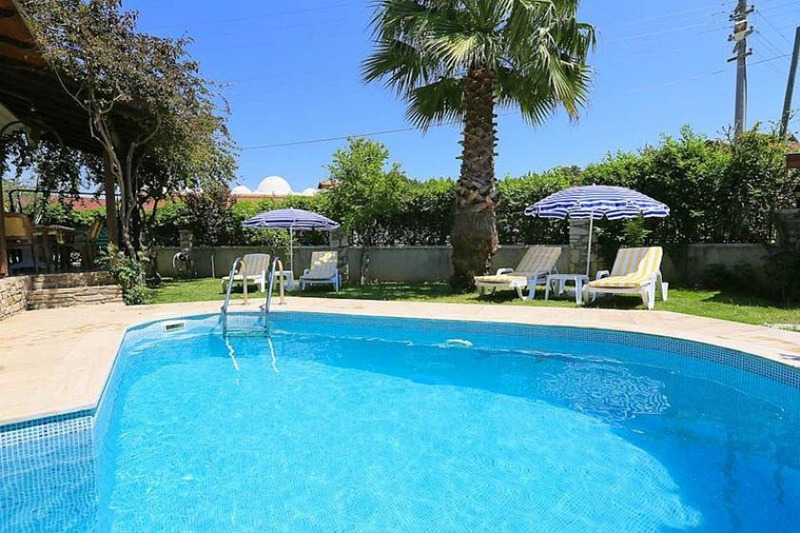 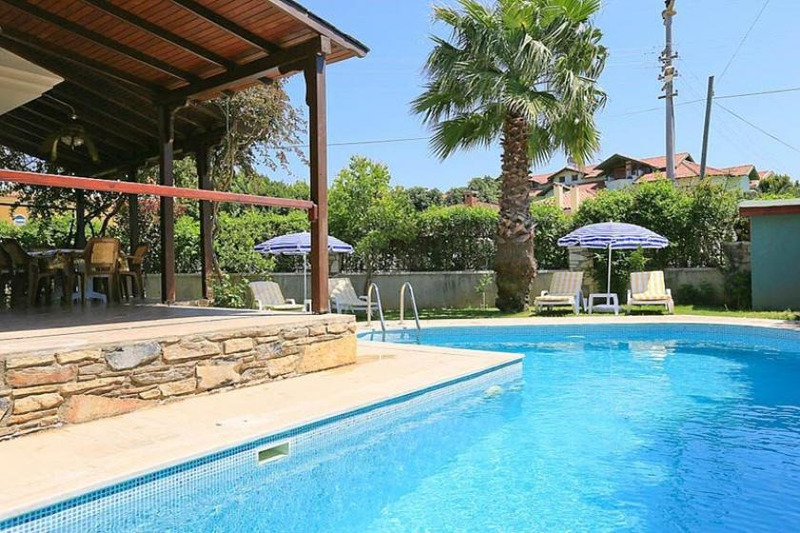 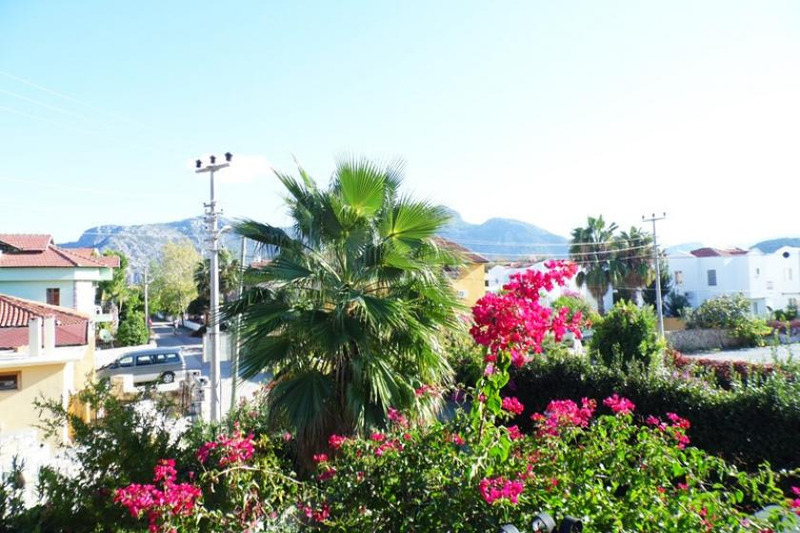 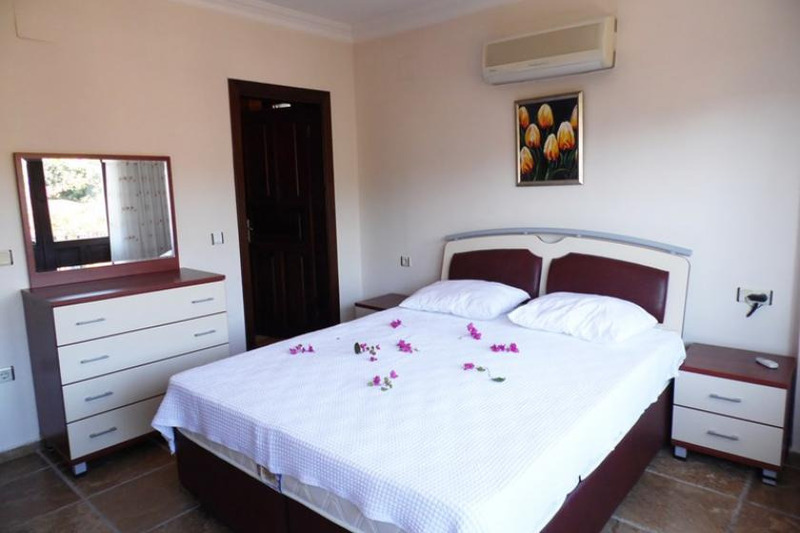 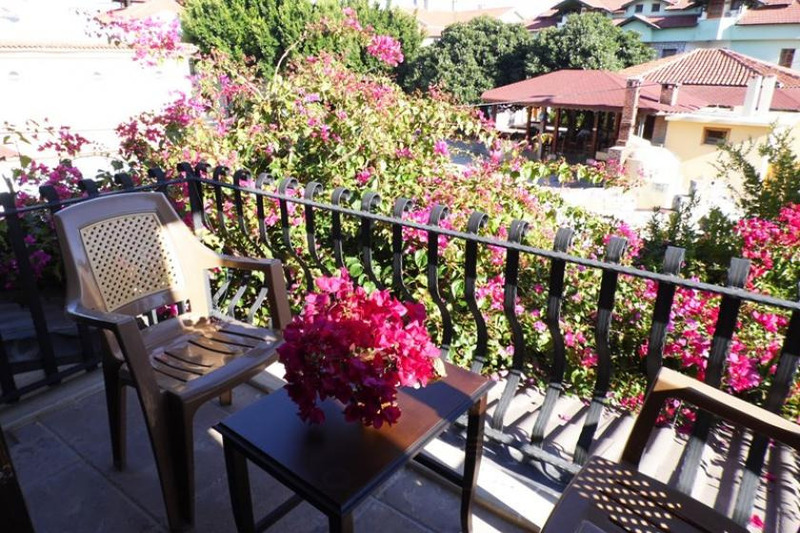 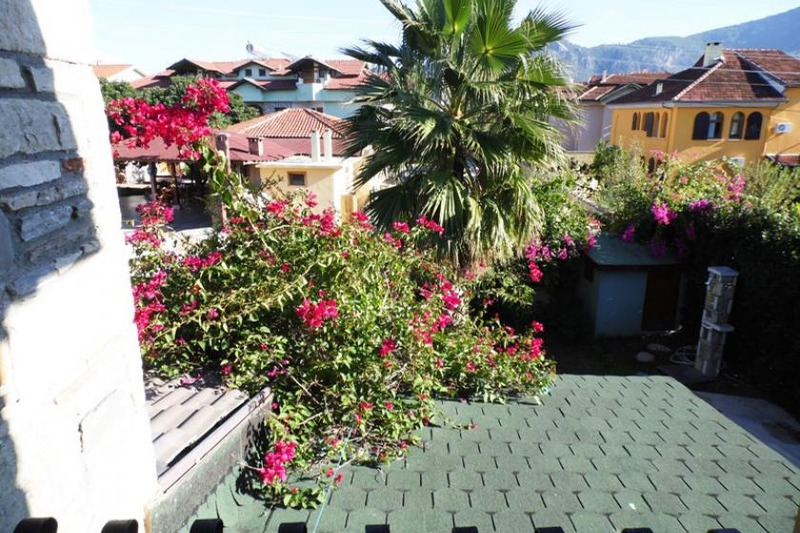 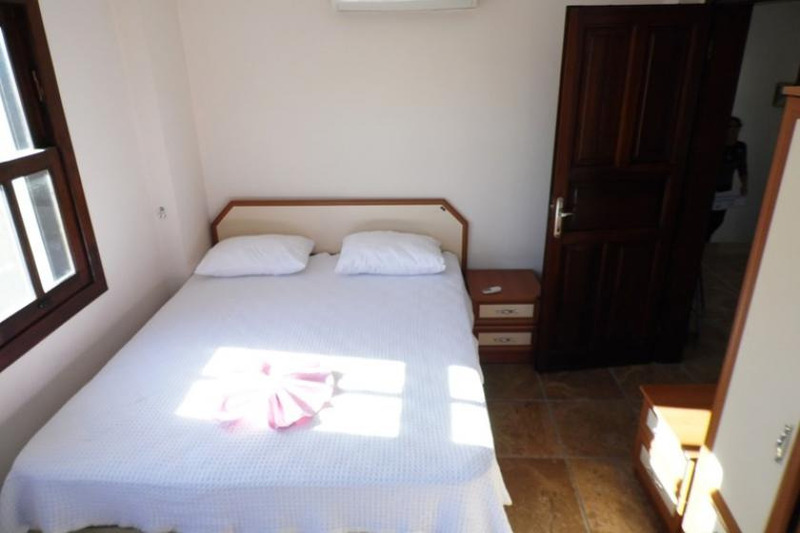 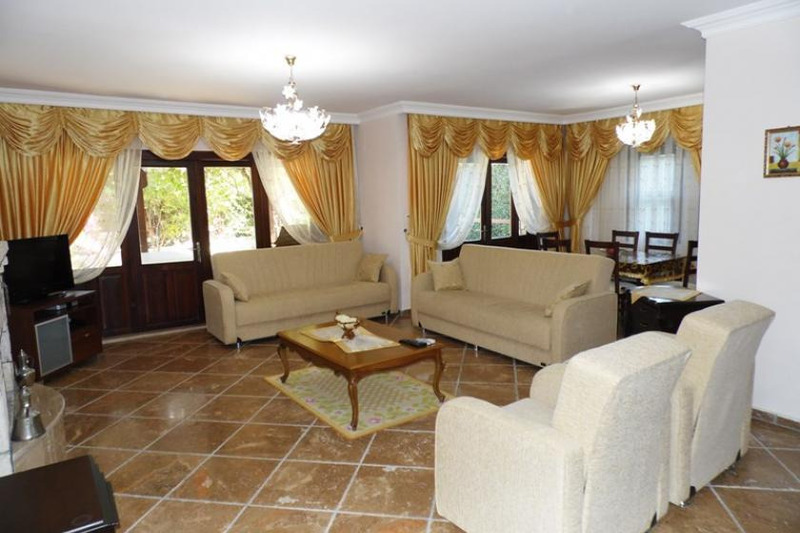 Dalyan is the most beautiful places in the city centre within walking distance , with a capacity of 6 people , is perfect garden and private pool , balconies views of the plant , the 1st class materials decorated in a villa. 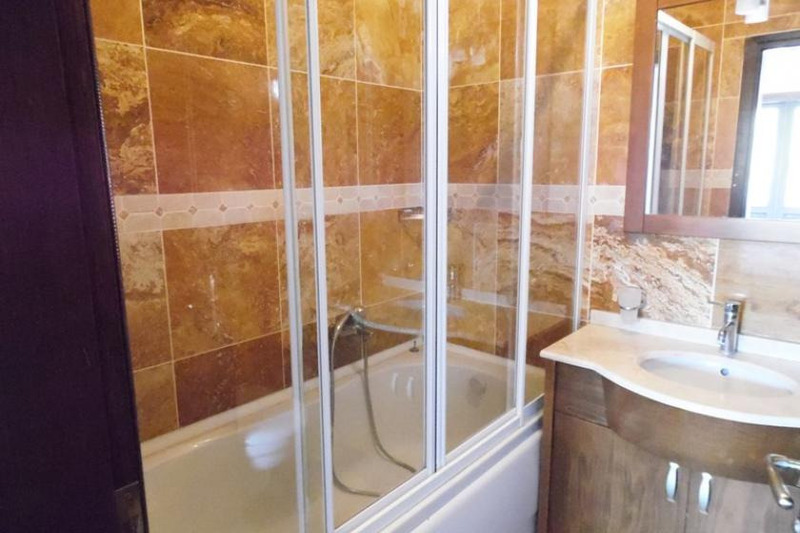 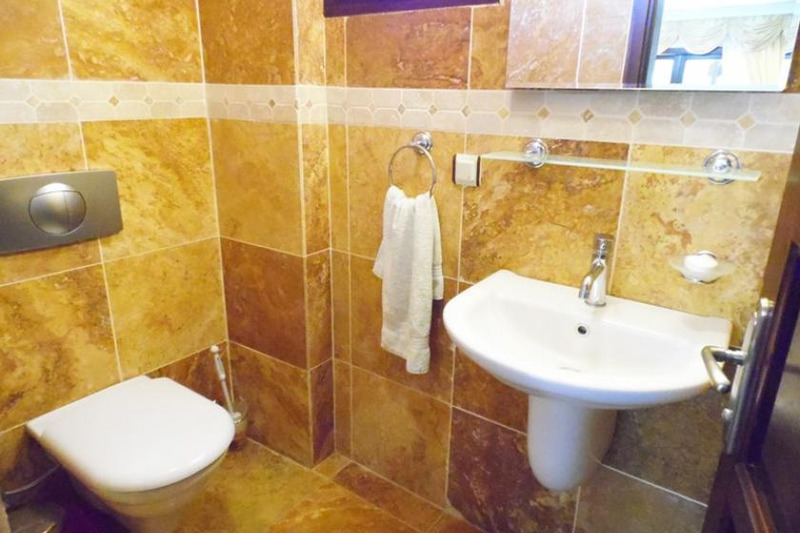 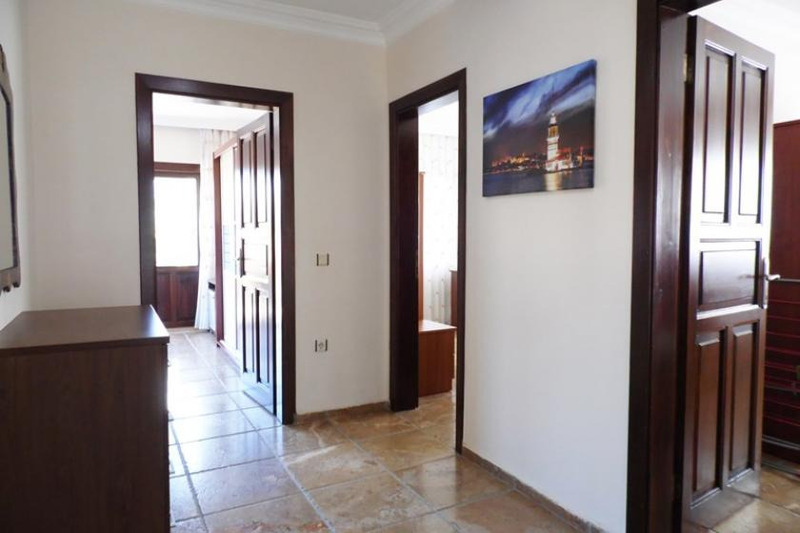 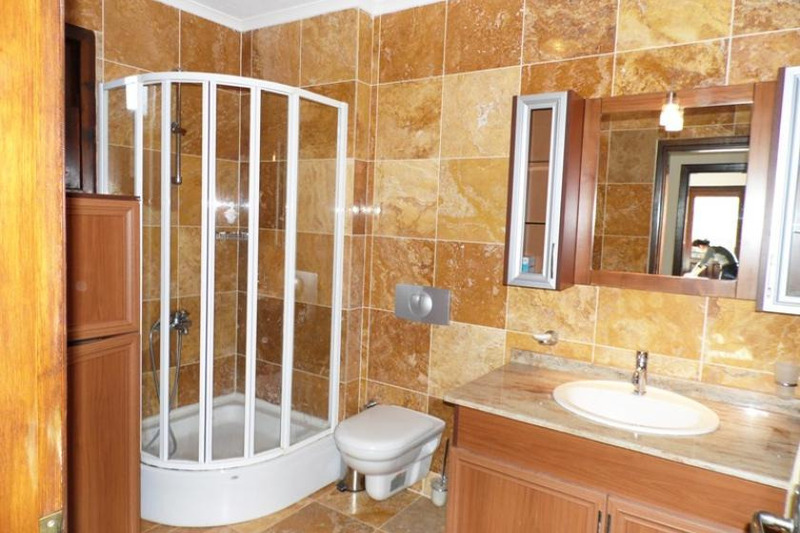 The entrance floor of a large lounge with open plan kitchen and bathroom , upstairs and 1 room with 2 single beds , 2 rooms with double beds and 1 ensuite bathroom , ensuite facilities. 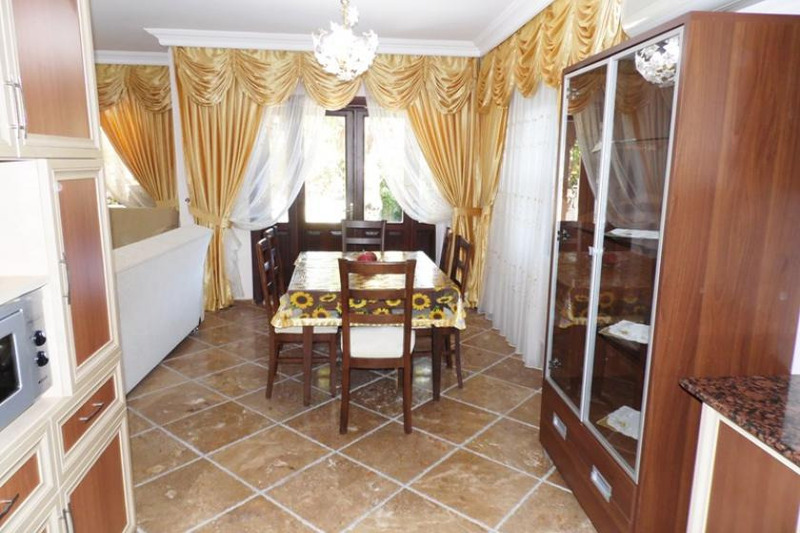 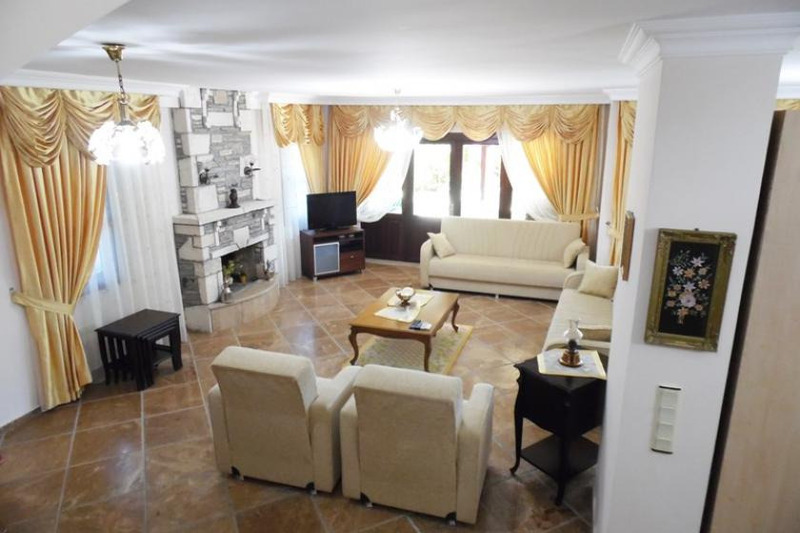 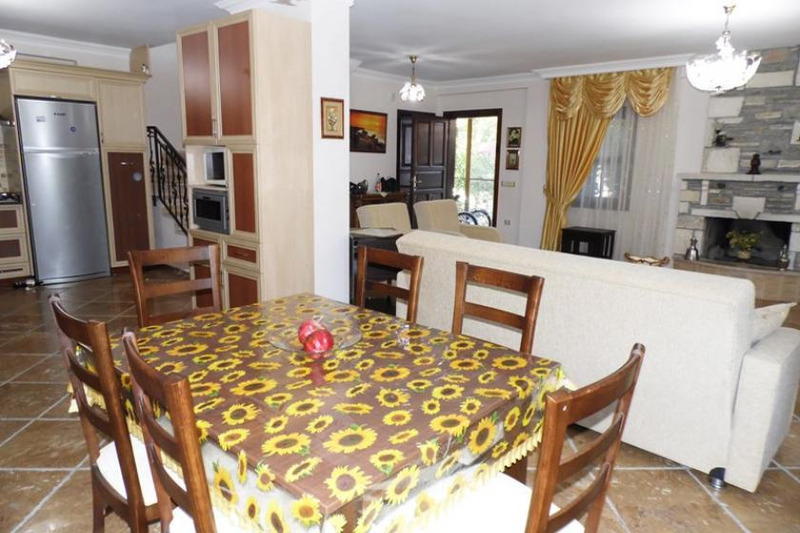 In the hall, Tv , Dvd , 7 seater dining table . 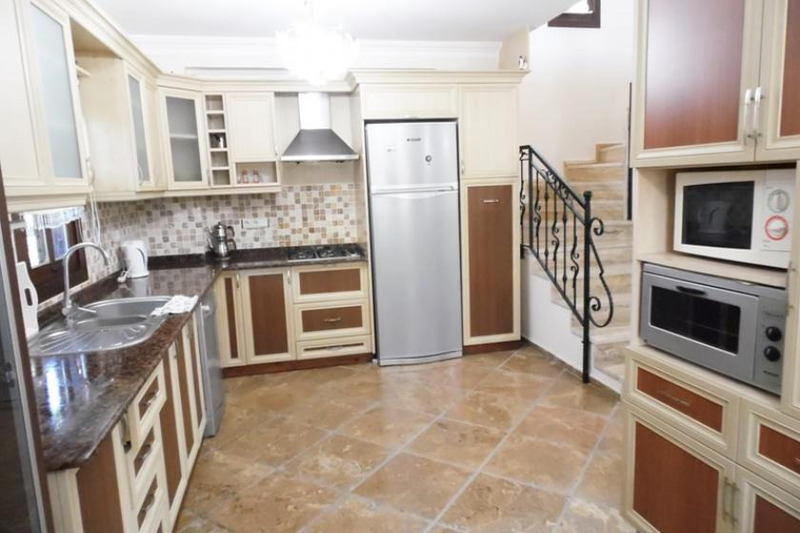 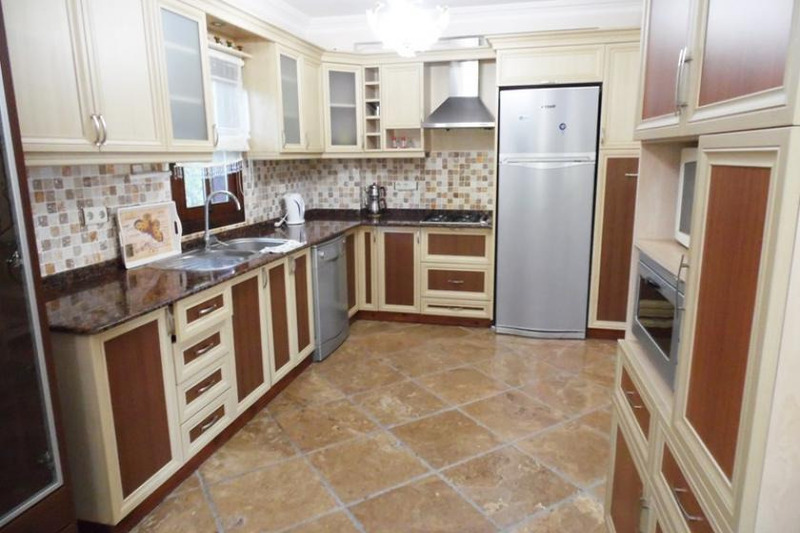 The kitchen has a fridge , washing machine, dishwasher , micro wave, and kitchen appliances . 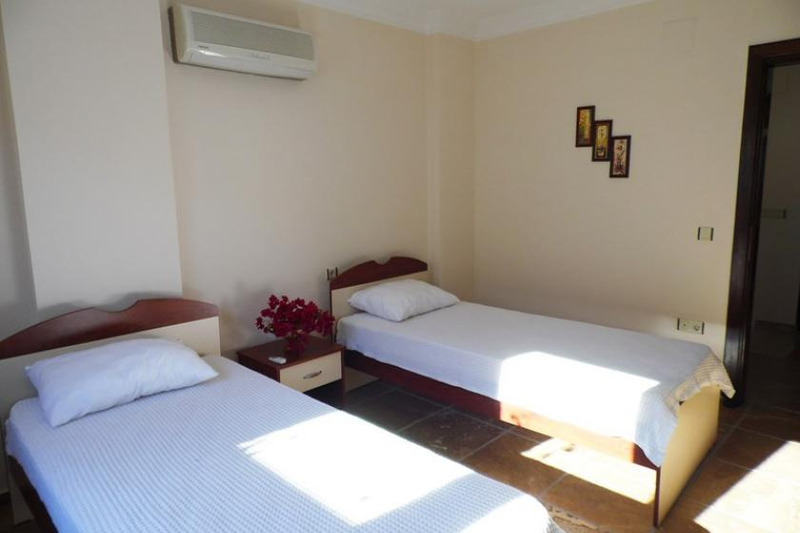 air conditioning is available in all the rooms.